How do patients really want to connect? 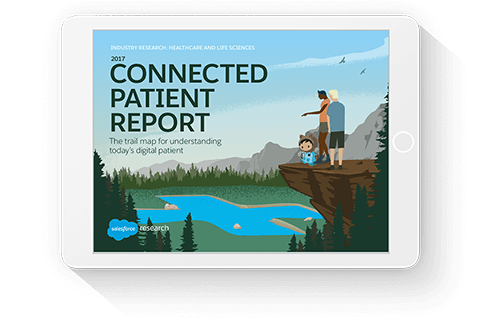 Get the latest research from Salesforce for Healthcare. We asked over 2,000 Americans to share their thoughts on connecting with payers, providers, and life science companies, both currently and in the future.